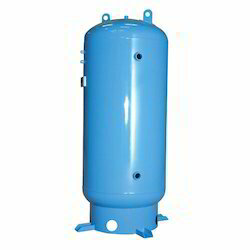 Providing you the best range of air receiver tank, compressed air receiver tank, industrial vacuum tank and air storage tank with effective & timely delivery. Our company has managed to carve a niche in the market for the supply of a high quality of Air Receiver Tanks. 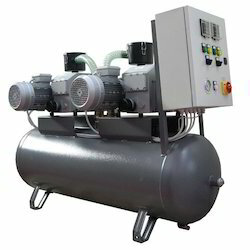 Compressed Air Receiver Tank is designed to provide a supply buffer to meet short-term demand spikes that can exceed the compressor capacity. Industrial Vacuum Tank are used for the purpose of removing dust from PVC pipes, this industrial vacuum tank is largely utilized in industries. 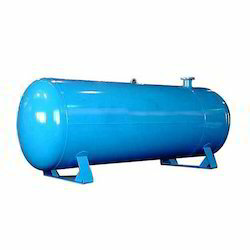 One of the pioneers among Industrial Air Storage Tank Manufacturers in Nagercoil, Tamil Nadu, we are known for our supreme quality products.